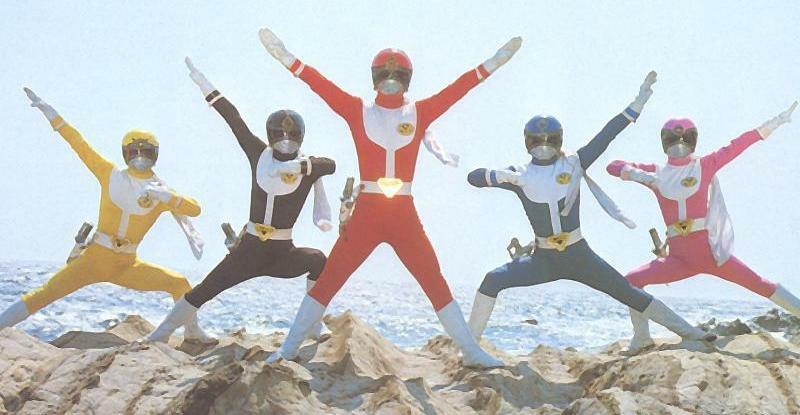 After teaming up with HON and finishing Dairanger, this time around with the help of GoggleAnon/Rahan, Hikari Senshi Fansubs is starting a new project with Dai Sentai Goggle V, the 6th Super Sentai series! It all happened one day when Professor Hideki Hongō went to investigate Wolfborg castle in Germany... only to find the previous resident reduced to bones, and the Dark Science Empire Deathdark ready to execute their plan to, you guessed it, Take Over the World. 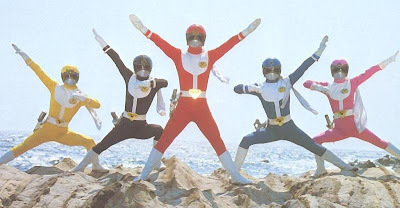 The defenseless Hongō is attacked, but thankfully, a world class-explorer named Kenichi Akama comes to his rescue, thus learning the story of Hongō and his squadron, the only group capable of stopping Deathdark... the Dai Sentai Goggle V!